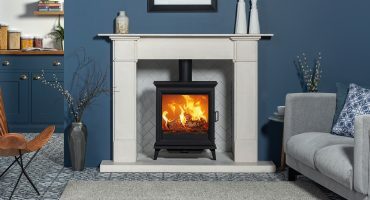 The Stovax and Gazco blog keeps you updated with our latest special offers and promotions, new product releases, brochure updates and general advice and information on our stoves, fires and fireplaces. 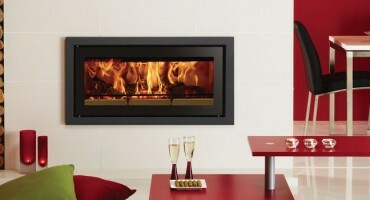 These stunning Reflex multi-sided gas fires let you create a two-sided or three-sided fireplace. Side windows allow the flames to be viewed from different angles, creating a unique focal point in your home. Each Stovax stove is designed to provide both a practical and heating solution and a stunning focal point for your home. But the Sheraton 5 Wide takes things one step further. 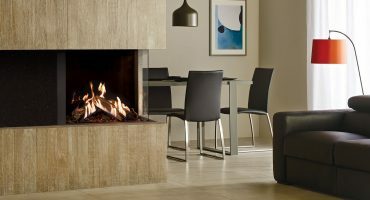 Read on to find out how the innovative design of these stylish wood burning and multi-fuel stoves translate into stunning flame visuals and high performance heating. 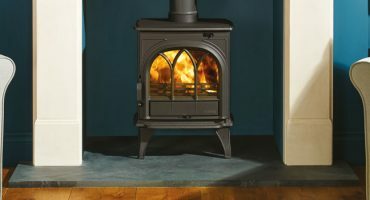 Wood burning Stove – A New Ecodesign Ready Model Now Available! 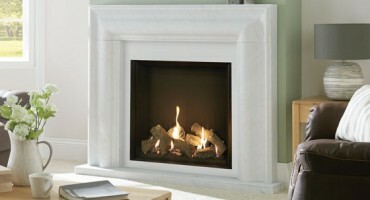 Elegant styling, ultra clean burning performance and suitable for urban areas. 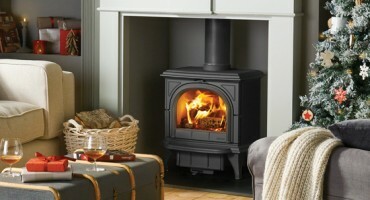 Look no further than the Huntington 25 wood burning and multi-fuel cast iron stove. TV Interior Design expert Sarah Beeny discusses some of the key benefits of today's high efficiency wood burning stoves and fires, as well as key tips on styling your fireplace. With Christmas fast approaching, many of us will be decorating our homes in the next few weeks. Here at Stovax, we have gathered our creative team for some advice on how to create a fiery focal point this festive season. 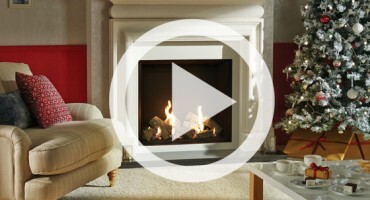 Riva2 750HL – a gas fire with a difference! With today’s challenging lifestyles, homeowners are seeking a more convenient and effective way to heat their homes and many are finding their answer in the increasing popular, high efficiency, glass fronted, gas fires. Stovax offers a wide range of fire surrounds, which are crafted from traditional materials such as wood, stone and cast iron. 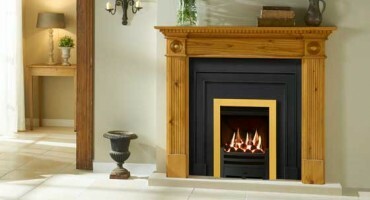 A fire surround could be the perfect finishing flourish for your solid fuel, gas or electric appliances. Stovax have created a wide range of inspired wood mantels to complement the large collection of wood burning & gas stoves, fires and fireplaces that are available.